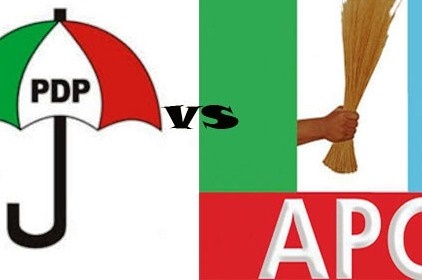 The All Progressives Congress (APC) says the Peoples Democratic Party (PDP) is having difficulties in raising funds for the campaign of Atiku Abubakar, its presidential candidate. In a statement on Tuesday, Yekini Nabena, deputy national publicity secretary of the APC, said due to the stringent measures put in place by the current administration, the PDP is in a dilemma on how to source funds. He said PDP’s hope of sourcing campaign funds from public coffers has been dashed. “The presidential candidate (Atiku) expects the party to provide funds for his campaign. This is the Buhari era, an era of strict accountability and transparency in the use and application of public funds and not the Jonathan era in 2015 when the national treasury was open to PDP leaders to prosecute the presidential campaign,” he said. “The party leaders are therefore in serious difficulties and dilemma on how to source funds to run the Atiku Presidential Campaign. Nabena advised the nation’s anti-corruption agencies to ensure that all sources of campaign fund by the political parties are closely monitored.